Providing crisp, refreshing, great-tasting water is a complex process – Here’s how we make our bottled water taste so good. At Culligan we are proud that our bottled water meets and exceeds all applicable bottled water standards for quality and safety at the Federal and state level. The US Food and Drug Administration (FDA) regulates bottled water as a food. 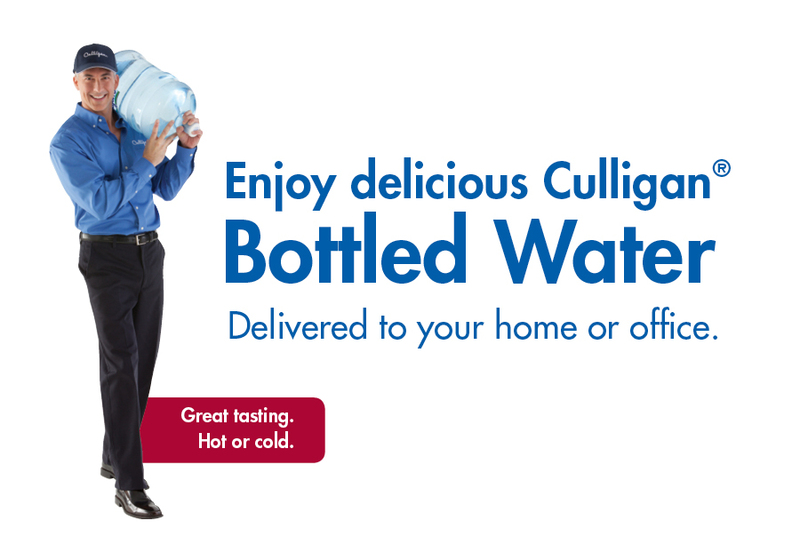 Culligan uses certified laboratories to perform extensive tests on its water sources and bottled water products to ensure we meet or exceed all Federal and state bottled water regulations. Collectively, federal, state and industry bottled water quality standards establish limits for microbiological, physical, chemical and radiological substances for both source water and bottled water products. Federal testing frequencies for these parameters are included in the Food and Drug Administration Good Manufacturing Practices for bottled water.2 Culligan adheres to state, federal and industry bottled water quality standards to ensure that every bottle we deliver to your home or office is safe to drink and has a consistently great taste. In addition to existing stringent regulatory standards, the International Bottled Water Association (IBWA) maintains a strict Bottled Water Code of Practice for its members. Culligan is a member of IBWA and meets and exceeds the quality requirements of the IBWA Model Code of Practice. Additionally, we take pride in the fact that our bottled water production plants are annually inspected by independent third-party organizations. These annual plant inspections, coupled with annual product testing, ensure that Culligan complies with federal and state bottled water regulations and the IBWA Code of Practice. For more information about IBWA and the IBWA Code of Practice, please visit the IBWA web site or call IBWA at 1-800-Water-11. Bottled water, one of the most regulated food products, is subject to three levels of regulatory standards: federal, state and industry. In addition to FDA’s extensive regulatory requirements, the bottled water industry is subject to state regulatory requirements as well. Another area in which some states have important responsibilities that complement federal regulation is the certification of testing laboratories. As with any food establishment, the states perform unannounced plant inspections, and some states perform annual inspections.